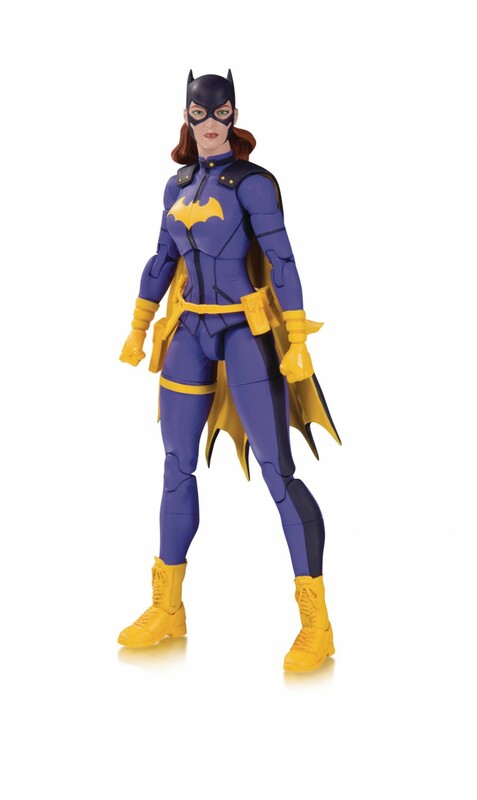 The DC Essentials Batgirl action figure goes back to basics, based on the intricate designs of Jason Fabok. DC Essentials is a line of action figures based on DC characters with universal appeal, accessible to both longtime collectors and those just starting out, that delivers authentic detail from a company with two decades’ experience creating high-quality action figures. Figures measure 7’ tall. Each figure sold separately.